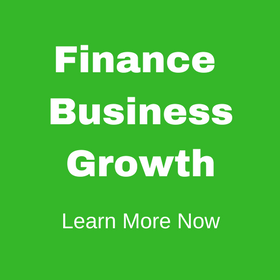 We are a highly motivated team of financial consultants in Tampa Bay. Formed in 2006, Links Financial has excelled as a Tampa Bay financial consulting firm in assisting business owners and real estate developers obtain debt financing and manage debt restructuring. Links Financial has helped numerous operating business owners and real estate developers, with its capital and debt needs. Drawing upon its in depth knowledge of the banking industry and professional networks, Links Financial guides its clients to the financial resources best suited to their business needs and to help them work through existing financial issues. Links Financial is committed to providing client-focused inventive solutions to the most intricate financial transactions. At Links, we go the extra mile to work with our clients who are experiencing financial distress to seek the optimal solution. Links Financial has been acknowledged for its knowledge and dedication to clients by many stakeholders involved in the deals, which is what sets us apart from other Tampa Bay financial consulting firms. You will not find a better financial advisor in Tampa Bay. 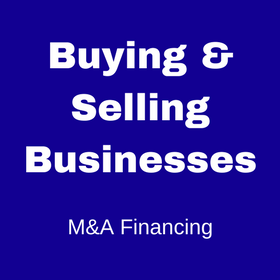 The magnitude and scope of our expertise has enabled Links to help operating business owners with mergers and acquisitions financing, structuring partner buyouts, obtaining mezzanine financing, financing new projects, finding the best-fit lenders and even expanding a business to another state. Our expertise and extensive connections span a wide range of industries such as: healthcare, business services, technology, real estate, retailing, manufacturing, services, hospitality, and more. Contact us today to speak with a financial advisor in our Tampa office and discuss how we can put our experience and expertise at work for you.